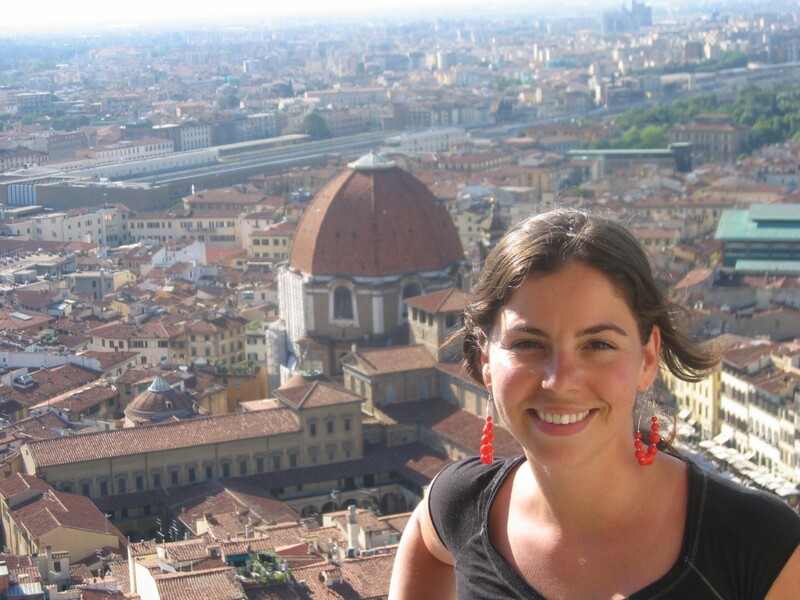 You can meet Fabiola Donnelly in Vancouver, Washington and Portland, Oregon Cooking Classes! Welcome to Not Just Baked! Thank you for stopping by, I hope you feel welcome every time your here. If you ever have any questions, please feel free to let me know, just ask! That’s why I am here. Fabiola Donnelly is a cooking instructor, an author, a photographer, and a recipe developer. She shares many of these passions on Not Just Baked; a seasonal cooking, baking, healthy food, and lifestyle website. She has shared hundreds of scratch-made recipes on her site. All of those recipes are lovingly balanced with tasty indulgences from her time as a professional baker and chef. Fabi is most passionate about teaching people how to cook for themselves and inspiring people to get back into the kitchen.. She offers cooking classes in Vancouver, Washington and Portland, Oregon. She is available to teach classes in your home with your kitchen tools to have a personal cooking experience. This is a great way to have the hands on knowledge to continue cooking on your own after this very personal and awesome experience at home. No matter the kitchen size, big or small. The point is to not limit what you can do for yourself based on your kitchen, tools, and cooking experience. Fabi can teach you how to cook for yourself in your home with the basics and what you have already! She can also be found teaching monthly classes at Portland Cookshop, Portland’s newest cooking school opened by Fabi’s former pastry chef instructor from culinary school, Meredith Mortensen. PCS offers classes for adults and kids. Classes vary from hands on baking with kids, to beginners just interested in learning a few tools to get started, and more experienced cooks with awesome chefs from all around Portland. You can find a link to her classes on the Cooking Classes page! She appears monthly on a live TV show in Portland sharing recipes from her website while also representing food companies as part of her sponsored segment program. She is a natural in front of the camera and loves the challenge of tailoring her recipes for TV. Fabi can also be found judging culinary competitions for the past three years in the heart of Oregon. She has taught many students from advance classes at culinary competitions, to cooking with kids at the local farmers markets. Her joy is teaching people how to cook for themselves, as well as sharing her love of food through recipes that can range from easy smoothies to elaborate handcrafted meals. Born into a huge and food passionate family in Mexico that had originated from Spain, her Latin and Spanish roots are reflected in many of her dishes. After living in California for thirty years and spending her early summers in Mexico, she now happily lives with her husband and two fluffy kitties in Vancouver, Wa, just outside of the food mecca of Portland, Oregon. If you’d like to work with Fabi on recipes or culinary projects or cooking classes, please email and check out her Cooking Classes page! 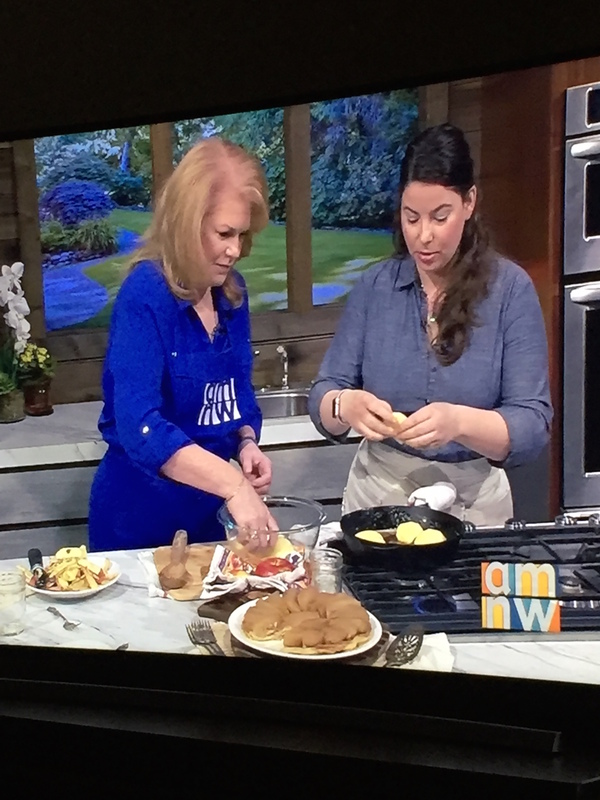 You can find me, Fabiola Donnelly, and Not Just Baked recipes featured in several places around such as a Portland Food Blogger, local radio, culinary events, as an emcee, and television segments in Portland, Oregon and across the country.